– Japan’s Yuki Kawauchi talking about spending a ton of money ordering rehab equipment online trying to recover from an ankle injury which had been bothering him since December. 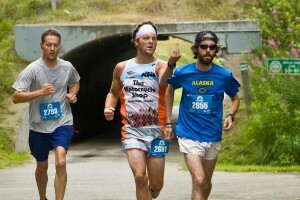 Something seems to have worked as he won a half in 1:04:41 this weekend. A lot better than the 1:13:36 he hobbled through last month. What song title would best describe your life up until now? 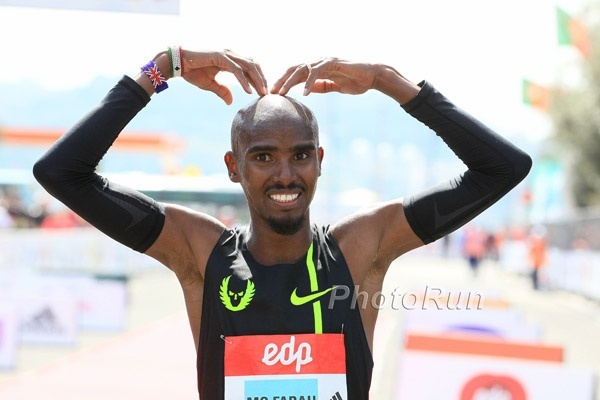 Should Mo Farah's stride be changed? 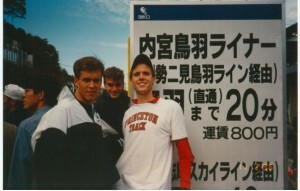 Bob Larsen on Ryan Hall: "I think he could have run close to a 2:10 (marathon) in high school." 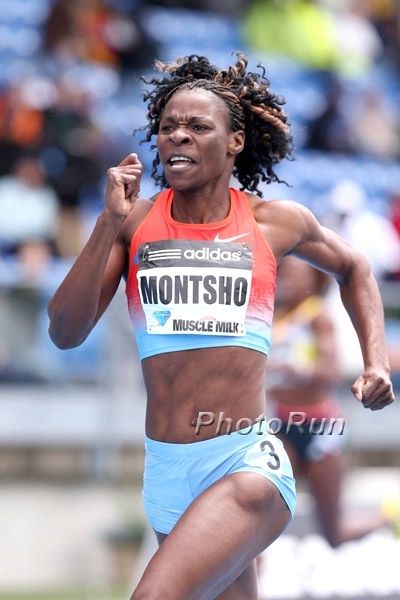 2014 #1 Jairus Birech, Olympic/World Champ Ezekiel Kemboi And Evan Jager Lead Steeplechase Field For Pre Classic On May 30th Paul Kipsiele Koech (7:54), Olympic bronze medalist Abel Mutai, Dan Huling and former NCAA champ Matt Hughes are also in the field. Asbel Kiprop Runs 1:44.4 800 At Athletics Kenya Relay Series Meet He says he wants to run the 800 leg of the DMR at World Relay Champs. 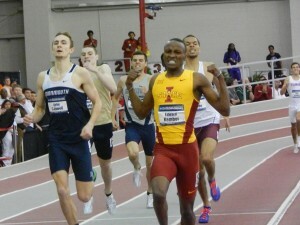 National champ Ronald Kwemoi won the 1,500 in 3:38.3. South African Sprinter Akani Simbine Runs 10.04/20.27 The 10.04 came in the semis before a thunderstorm disrupted the final. 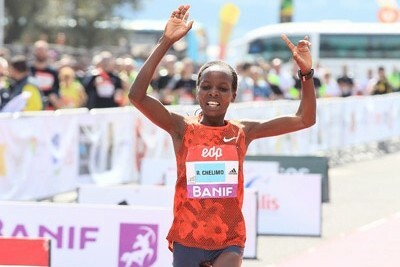 Kenyan Eliud Kiplagat Bargnetuny Wins New Taipei City Wanjinshi Marathon In 2:13:41 In Windy Conditions Gladys Kipsoi won the women’s race (2:39:32). Results For 2015 US Masters Championships Meet website with on-demand video. Alan Abrahamson Reacts To Fact That Only 36% Of Bostonians Support 2024 Bid PR experts are getting $44k per month but have yet to talk to the expert Abrahamson for advice. Boston Marathon Runner Reflects On Testing Against Tsarnaev In Terrorism Trial She purposely wore a skirt to show off her prosthetic. Ethiopian Team Is Studly And Includes 2013 World XC Jr. Gold Medalist Hagos Gebrhiwet They have 4 guys who have gone sub-13:00, 27:00, 60:00 or 2:07:00. Kenyan Team 2015 World Cross-Country Released The top 6 from the Trials. 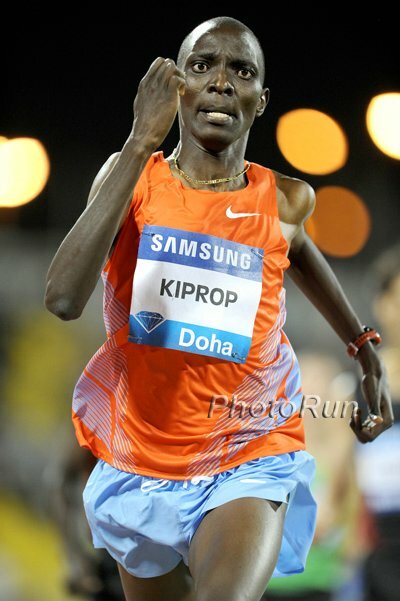 plus defending champ Japhet Korir. 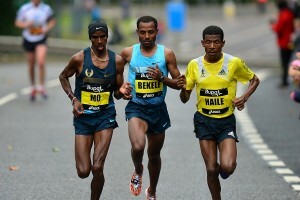 Two-Time Medalist Teklemariam Medhin Leads Eritrean Team He won silver in 2010, bronze in 2013 and wants gold in 2015. Ugandan Team For 2015 World Cross-Country Released Uganda is hoping to get a medal after missing out in 2013 after medaling in 5 straight World XCs. 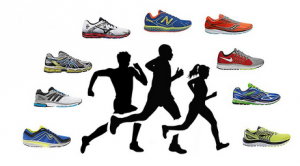 Great Read: Toni Reavis Talks About How The “BIG 3” From 2000 Foot Locker Champs (Dathan Ritzenhein, Alan Webb, And Ryan Hall) Are “Down To 1” Reavis talks about the rise of the internet and how it put a lot of pressure on these three from an early age. 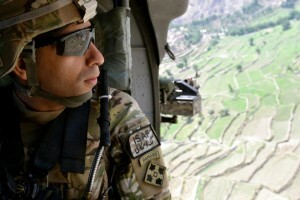 Mostly, though, he analyzes Hall’s recent DNF in LA and the direction his career is going. 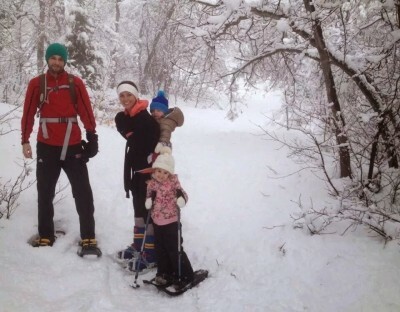 39-Year-Old Blake Russell Talks To Runners World About How She Shocked Many By Winning The US Marathon Champs In La In 2:34:57 She hadn’t even finished a marathon (despite three attempts) since 2008. Russell added more mileage, longer workouts and did more on the road vs. track. Athletics Kenya Expected To Announce Final World XC Squad Soon Apparently even though he ran absolutely terrible at the trials (and all year for that matter), defending champ Japhet Korir is being considered for a wild card spot along with others like Geoffrey Kipsang and Bedan Karoki. UW’s Baylee Mires Ran Most Of 1,200 Leg Of NCAA DMR With One Shoe She handed off in 7th and UW finished 5th. 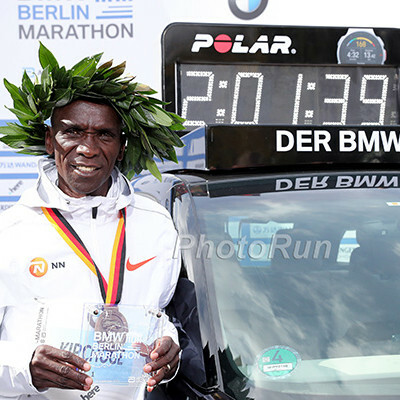 Weekend Video Highlights: LA Marathon, NYC Half, Seoul Marathon And Sydney Track Classic Philip Kangogo won the Barcelona Marathon in 2:08:16. 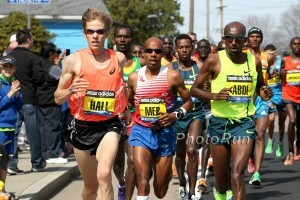 Watch Video Replay Of NYC Half Marathon Men and women’s finishes are in part 9. 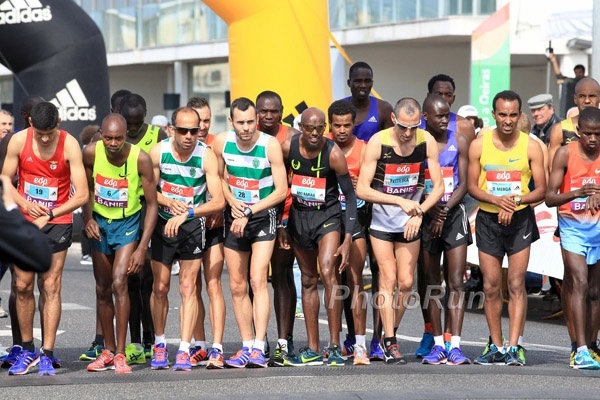 LRC The World’s Greatest Foot Race – 2015 Men’s Preview: Kenya Or Ethiopia? 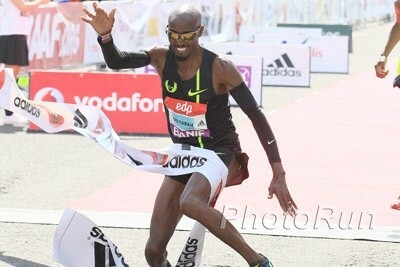 Shame On Europe For Waving The White Flag The world’s greatest foot race is Saturday in China (Friday night in the USA) and it should be Kenya vs. Ethiopia for gold with USA battling for bronze on the men’s side. Can Eritrea’s Teklemariam Medhin, the guy who had a malaria-like disease and slept in the airport two years ago but still got bronze, come out on top? Yuki Kawauchi On Road To Recovery From Injury As He Wins Kumagaya Sakura Half In 64:41 Kawauchi speaks out on the Japanese national team selection policy, where the Japanese federation seems to be emphasizing time rather than competition. Athletics Weekly Roundup: GB’s Lily Partridge Wins Reading Half In 70:32 Elsewhere, Shelly-Ann Fraser-Pryce finished 4th in a 400 in Jamaica with 55.67 and world TJ champ Teddy Tamgho returned from his 1-year drug ban (for missing 3 tests) with a 16.78m win in France. Hey, Dallas Locals: You Could Have Won $1,000 Or More Last Weekend Running 1:19 (Women) Or 1:08 (Men) In The RnR Dallas Half Lauren Versweyveld won the women’s race in 1:19:14 to win $1,250 while Benson Chesang got $1,000 for 4th place in the men’s race (1:08:22). 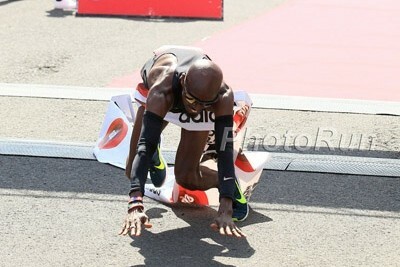 The winner, Emil Dobrowolski of Poland, got $750 for running 1:04:41. IAAF World XC Champs Junior Men Preview 1991 was the last time a runner from somewhere besides Kenya or Ethiopia won the men’s junior race, but Uganda’s World Junior 10,000 champ Joshua Cheptegei could break that streak this year. HS Senior Conner Mantz Leads US Junior Team For World XC Mantz had a stress reaction in October, but cross trained a ton and won US Junior XC Champs in February. 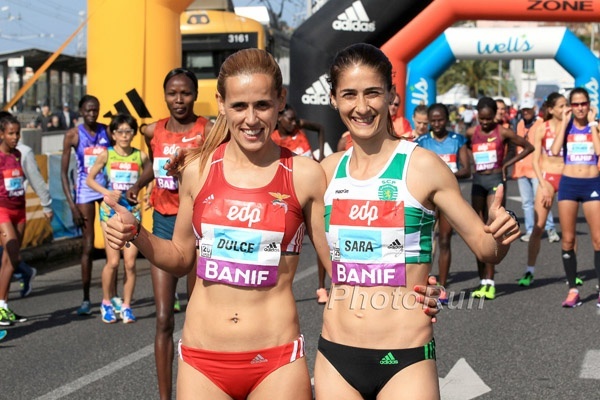 IAAF Junior Women Preview Kenya’s junior national champ Rosefline Chepngetich (7th place at World XC 2013) and Bahrain’s (formerly Kenya’s) world junior steeple champ Ruth Jebet are the favorites. Kenyan Team Has Dinner “Fit For Kings” Before Departing For China AK president Isaiah Kiplagat has complaints for Nike as runners are short on gear/shoes as they leave for China. 19 Months After Moscow Injury, Perri Shakes Drayton Still Hasn’t Competed Things are going slowly but she’s focused on 2016. 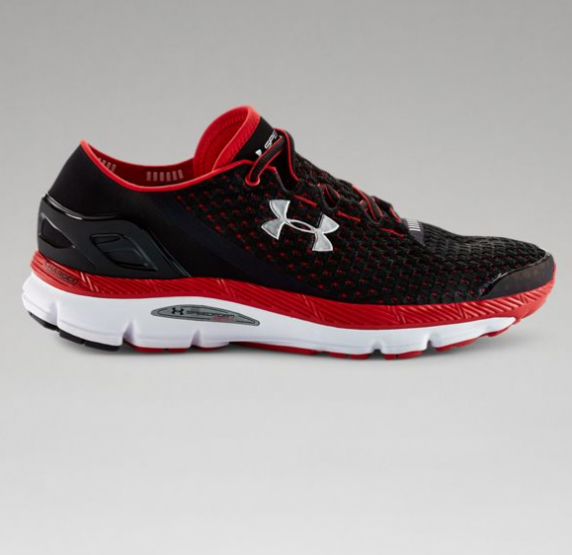 A Review Of Rojo’s Running Shoe – Under Armour SpeedForm Gemini Rojo, who lives in Bmore, purchased the shoe to support the hometown company and loves it. 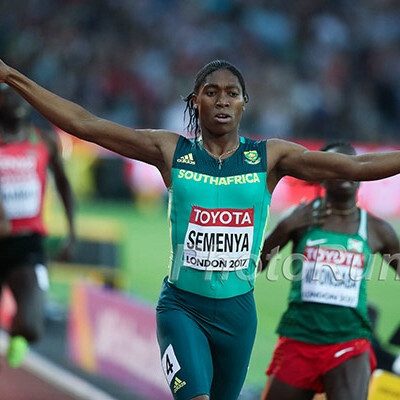 Nijel Amos Celebrates 21st Birthday In Style Caster Semenya attended. It was Amos’ 1st birthday party. Well deserved since he ran 1:41 at age 18. Texas Ready To Dump $10M High School Steroids Testing Program The program is a joke as they don’t watch people pee and tell schools when they are coming. 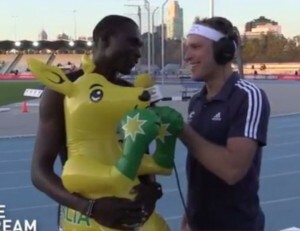 IAAF Recap: Rudisha And Pearson Win In Melbourne, Tom Walsh Sets Oceania Record Of 21.37m Pearson wasn’t happy with her 12.93. MB: Insomniacs rejoice: Melbourne Track Classic is on live at 1 am ET – Official Thread! Moses Mukona, Who Just Graduated HS, Wants A Medal In Seniors At World XC, Then He’ll Decide On Whether To Get A Job Or Go To College No word if the well-spoken athlete is considering college in the USA or not. 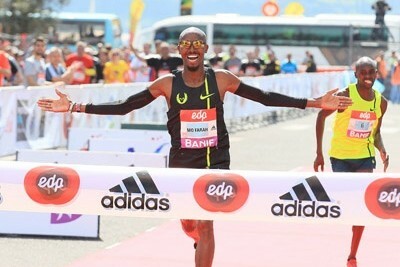 Japan-Based Bedan Karoki, Leonard Barsoton Ready For World XC In Nearby China Karoki, the Kenyan champ, is particularly pleased that in XC, people don’t wait until the final 200 like Mo Farah does in the 10,000. 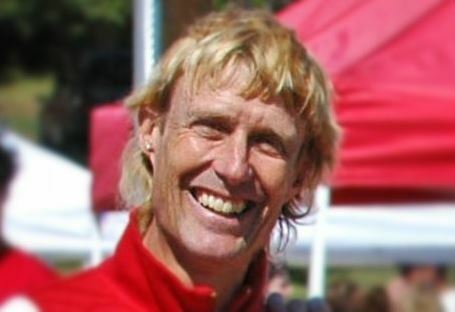 *MB: Studly Chris Derrick listed as 1 of 3 men’s athletes to watch at 2015 World XC- Can he medal? RR: WSJ Shares Some Troubling Revelations On The NCAA’s “Drug Problem”: NCAA Chief Medical Officer Says Drug Polices Across College Sports Are “Wildly Inconsistent” It’s scary to think that right now a steroid infraction would get an athlete at Florida benched for half a season, and only one competition at Texas A&M. The Texas A&M AD said they emphasize winning education over punishment. Oscar Pistorius Case Moving To South African Supreme Court No date has been set, but legal experts say it could take up to 2 years. 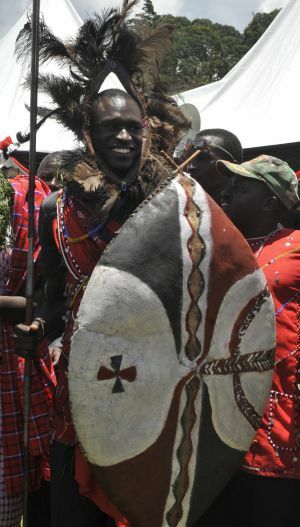 Good Read: David Rudisha Was Named A Masai Warrior For Breaking 800 WR, Didn’t Have To Kill A Lion The article also explains how he got the name “Rudisha” – believe it or not, it’s related to German soldiers kicking down the door of his grandmother’s hut as she gave birth. Kenyan World Relay Champs “Mini Trials” Continues This Weekend This is just a meet to earn yourself an invite to the real Trials on April 1st. MB: LRC Debate: Should The NCAA Re-Run Races After Blatant DQs, Should There Be DQs In 800s Or 3ks? We take one more look at Jenkins vs. Cheserek and our first at Jenkins vs. Rupp and Solinsky and Leah O'Connor vs. Simpson and Coburn. Plus a look at the worst cross-country coach in America, whether Ryan Hall went out too fast, and Ryan Gregson and Andrew Wheating.